Captain Jack Aubrey, R. N., ashore after a successful cruise, is persuaded by a casual acquaintance to make certain investments in the City. This innocent decision ensnares him in the London criminal underground and in government espionage—the province of his friend Stephen Maturin. Is Aubrey's humiliation and the threatened ruin of his career a deliberate plot? 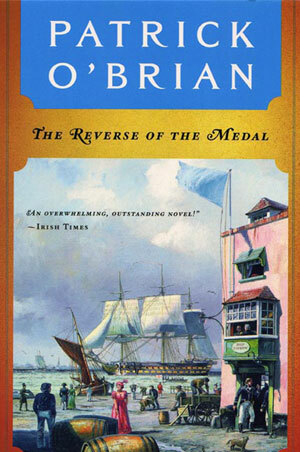 This dark tale is a fitting backdrop to the brilliant characterization and sparkling dialogue which O'Brian's readers have come to expect.